Almost ongoing for several months now, the most recent and ambitious plan of the popular social media platform doesn’t seem to be doing that well as Facebook is still losing the net neutrality battle. Free Basics is a program, part of the Internet.org initiative, that aims to provide free, basic internet services to individuals who would not otherwise afford it. It was launched by Facebook in Egypt and approximately 35 other countries in October, last year. Its purpose was to increase the quality of life and potential at net growth of targeted countries by providing access to the information and education that can be gained from numerous Internet services. Access to basic mobile communication and internet is nowadays considered one of the greatest development tool that a second world country, according to numerous economic researches. What seemed to be one of the greatest ideas for the betterment of the life conditions of countless countries, however, let to a shocking number of issues as the initiative was mostly replied to through an unexpected backlash. The reason? The principles of net neutrality basically being stomped on by the very way Internet.org works. And it’s not even just the idea of offering free internet services to only a particular group of people, but also the manner in which the Free Basics platform works. Free Basics allow any willing service provider to list up their website for free access if willing – other than the popular social media platform and Whatsapp – Babajob, Bikroy and Maya being a few of the names available already. India’s Telecom Regulatory Authority was vehemently against the idea, saying that operators should not be allowed to offer services at different pricing for different people because it is a violation of the net neutrality. As a result, the expected outcome of Free Basics and internet.org didn’t turn out to be that well received and even led to it being quietly abolished in Egypt on December 31st last year and now halted in India as well. It has been disclosed that, in Egypt’s case at least, it had been agreed that the program would only be allowed to function as a 2-month trial. The terms agreed on in the original contract were fulfilled and afterwards discontinued with no apparent interest being shown in letting the initiative develop any further. There is an outstanding number of factors that are prone to debate regarding whether the concept behind Free Basics is truly a method of improving economy and battling poverty the targeted countries. Not to mention that a great number of individuals do not see Facebook’s attempt at it as being nothing more than a subtle approach to personal interests of the company. 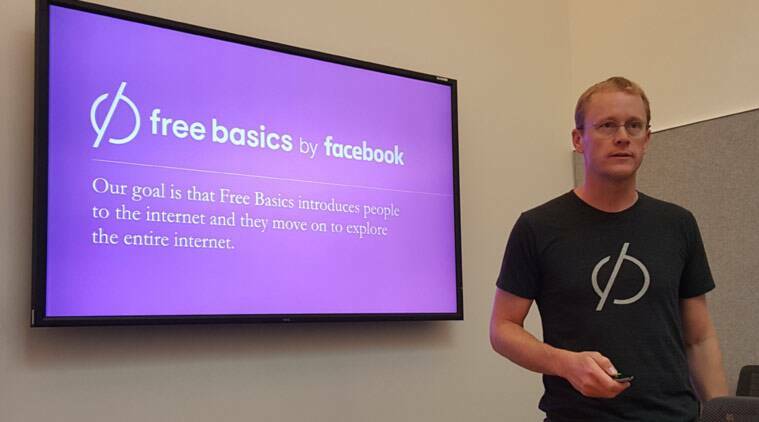 At the moment, Facebook has chief product officer Chris Cox travel to New Delhi to try and gather more support for their Free Basics program and is due to be discussed in a meeting with 30 entrepreneurs. Regardless, there is no telling how the ordeal will conclude as there is a general opinion that Facebook’s Free Basics is not an approach that truly aims to solve the underlying issues in the targeted states.